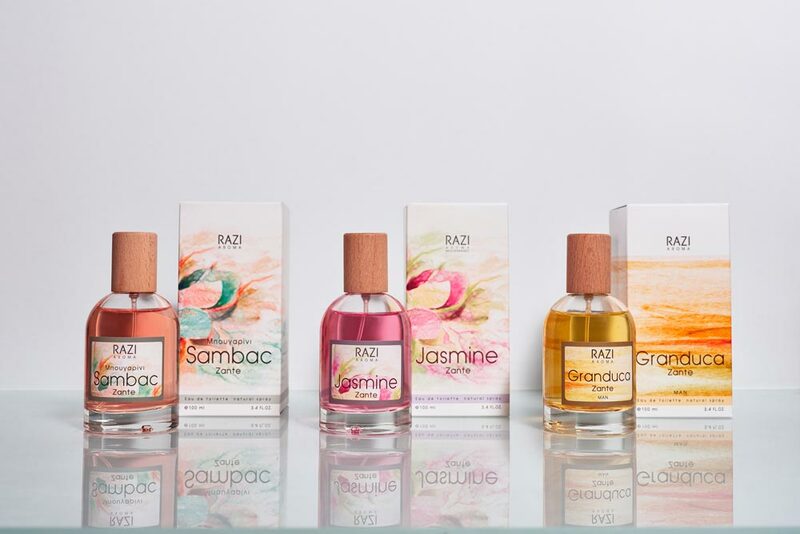 Keeping the tradition alive, Razi Aroma have created perfumes since 1963 inspired by the island’s natural beauty and aromatic herbs and flowers. 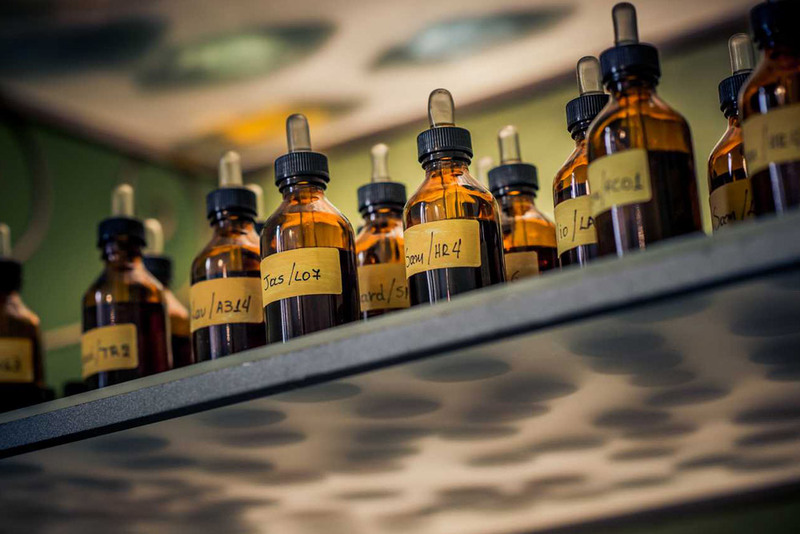 The Razi Aroma pursue is to enforce the island’s prestige inside and outside the country, as well as to expand the range of its perfumes and aromatic products by making the best of the island’s unique flora. 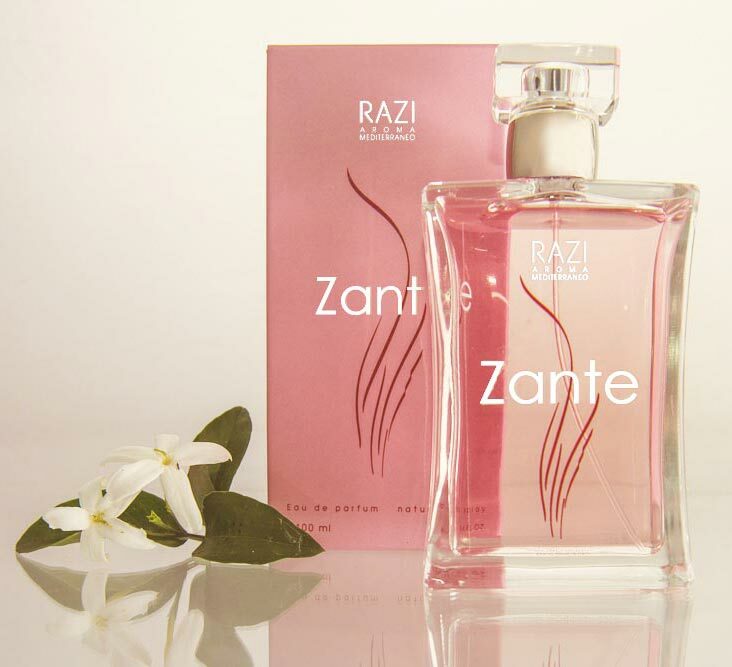 Today Razi Aroma relaunches her vintage line that made Zakynthos renowned to the rest of Greece and also presents her new creation “Zante”. 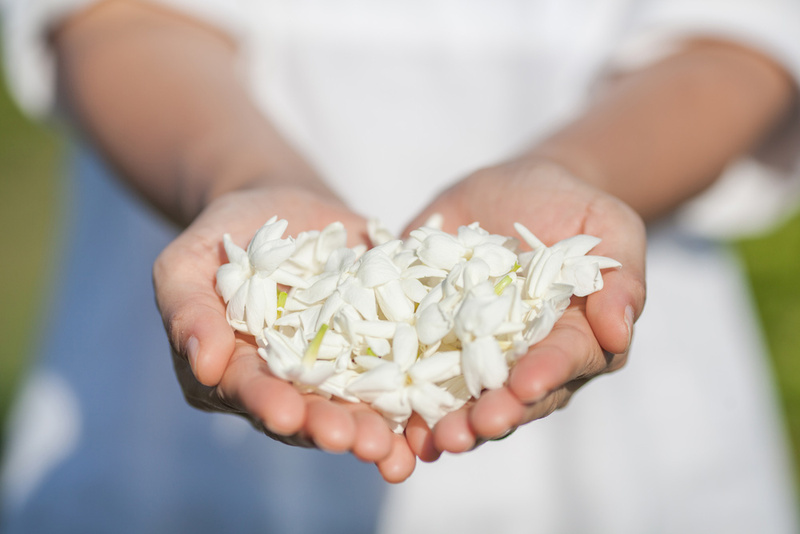 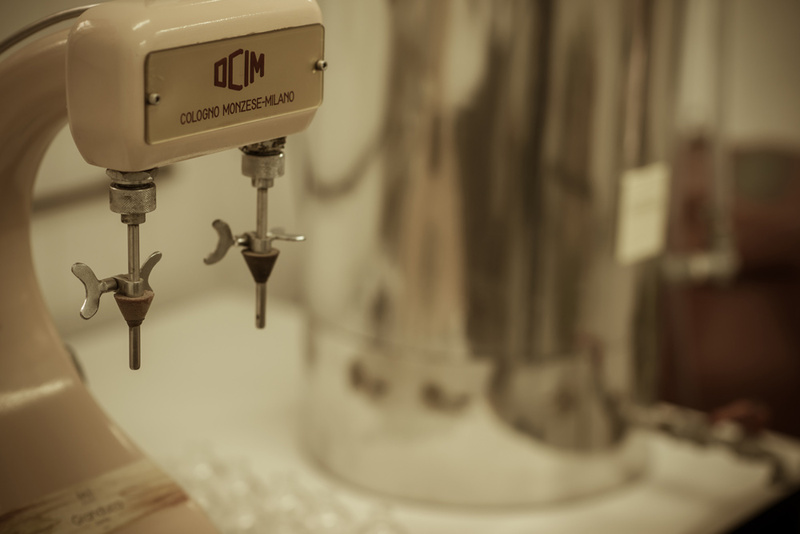 Her perfumes can be found all around the island into selected touristic shops.